Hello from the chilly edge of spring in Japan. Cherry blossoms are coming and that means Peak Tourist is going to be happening for the next few weeks. Sociologically it’s been fascinating to witness the crush of tourism in Japan these past few years. The country hit 2020 tourism goals four years ahead of schedule. Meaning — hotels maxing out, airbnbs multiplying, more and more people butting against Japanese expectations, creating for some stressful interactions. Related anecdote: Just the other day a non-asian friend entered a cab from the wrong side and the cabbie turned around and screamed: JAPAN! NO! JAPAN NO! Not, “Not safe!” or even “Dangerous!” but — JAPAN NO. It felt like there was a lot packed into those two words (I was seated up front, calmed the cabbie down, made him laugh, and we were all friends by the end of the ride). If you’ll remember, in the previous Roden, I ranted a little about Facebook and attention. Weeeeeeeeeeelllll, I took that rant and hammered it into a longer essay for Backchannel — How I Got My Attention Back. Some stats on the piece: 225,000 readers, 50,000 full read-throughs, 2,700 recommends. The most popular thing I’ve put on Medium by a long shot. Seems as if a lot of us feel the scarcity of our attention. 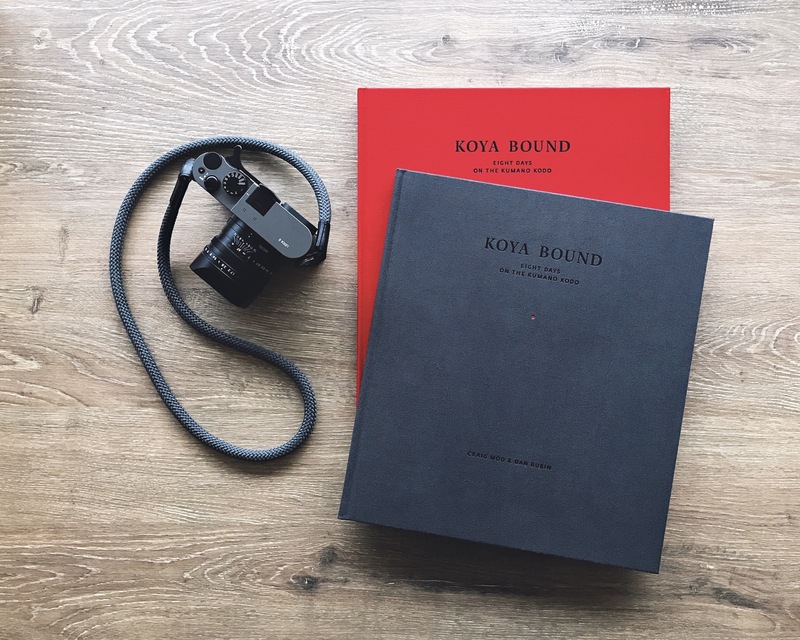 Koya Bound has sold really well (for a book like this — artsy and limited and expensive, it's sold astoundingly well), and we’re coming into the last 100 copies or so (at least 50 of the remaining stock are going to be donated to libraries / museums / etc). If you’re a library / museum and would like a copy — please get in touch (just respond to this email). And a big tangential thanks to everyone who supported this project. More news on similar projects in the pipeline soon. 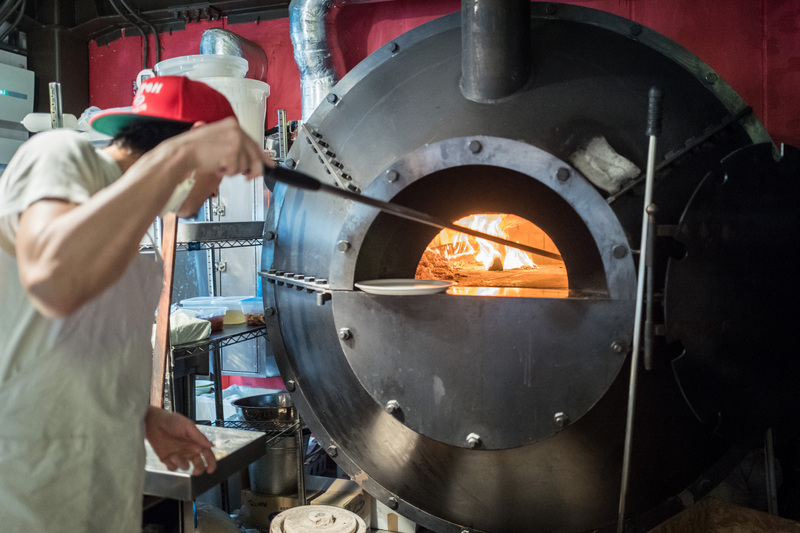 Speaking of Japan and tourism — did you know Japan has the best Neapolitan pizza in the world? (According to my mouth, anyway.) Even if you don’t think it’s the best, it’s hard to deny how good it is. As in: You could come to Japan just to eat pizza and never even look at sushi and it would be a totally valid trip. 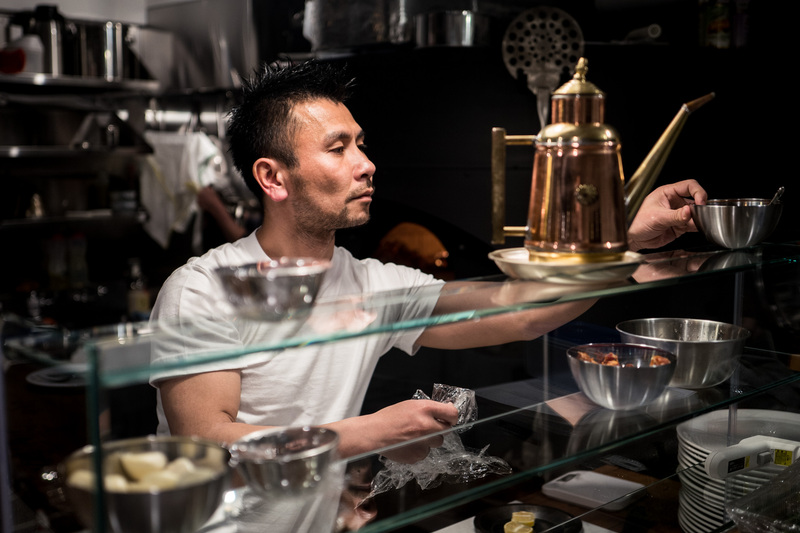 I wrote 4,000 words for Eater on the history of a small slice of Tokyo pizza history: Tokyo Neapolitan — The New Wave of Japanese Pizza. 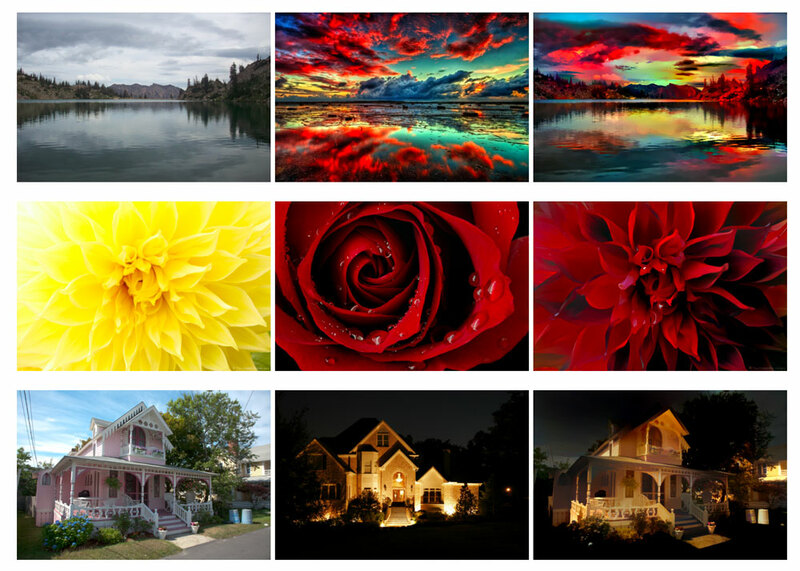 I shot everything with the Leica Q (of course). The whole Eater Guide to Tokyo is wonderful. 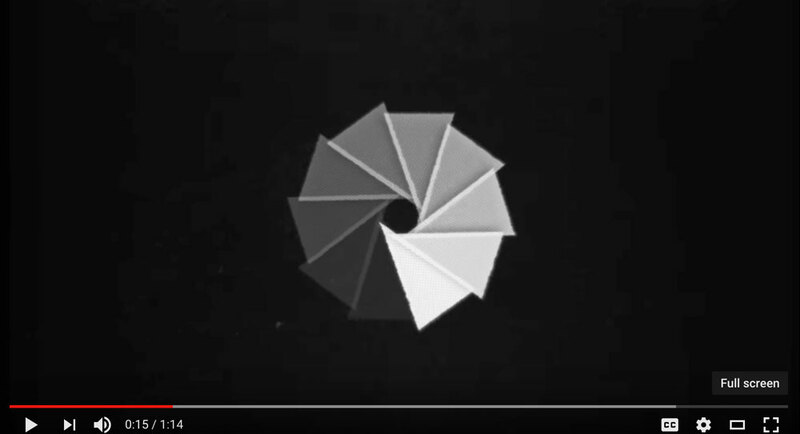 To sell black and white, make color the enemy. Proving, once again, that anything can be romanticized. Random: I'm editing a (my?) podcast right now! Mildly spontaneous thing (3 on the 0-10 spontaneity meter). Secret guest. If there's even a modicum of interest from you folk then I might do a few more. It's about books, of course. The whole podcast process (prep, recording, editing, re-recording) has been illuminating. Seduction of new tools, new skills and all that. What skill are you working on? (Some skills I've picked up in last few years: driving manual cars, proper freestyle swimming, leveling up formal Japanese). Be well, be good. Let's try not to screw it all up too badly before Musk has the Mars thing all figured out. As you can see — I started writing this a few weeks ago. Peak cherry blossom is happening today / tomorrow / the next day. But fiddling with templates and messing with static site generators pushed this back back back. Goal: Have a sustainable and quick system in place by the time I write the next Roden letter.